1. New York Style Cheesecake: the real thing, with the taste of the Big Apple, made with 100% cream cheese and sour cream. No flour fillers here, and you can taste the difference. 2. Blackberry Cobbler: warm, with fresh blackberries, and—at least for me—vanilla ice cream. Yummm. 3. 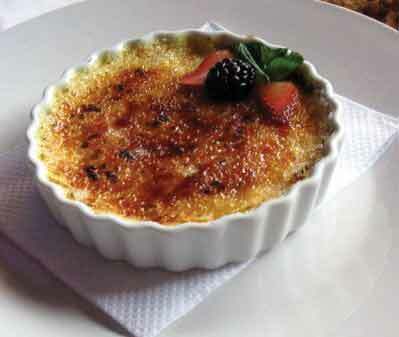 Crème Brûlée: with the softest of custards under the crunchy topping. Panel members were not above sopping up the last morsels of custard with their fingers. It was that good. 4. 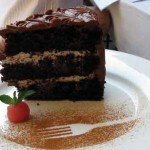 Mile High Chocolate Cake: Literally a foot tall, with pure whipped cream frosting between the layers. You missed the panel? I’m sorry. 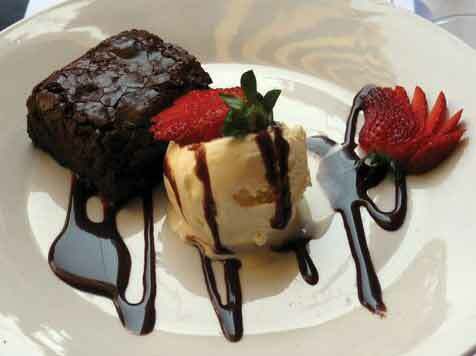 It was held in the sunny courtyard of La Peña de Sol Latino, with the purpose of choosing new desserts for the restaurant’s menu. I was a little intimidated at the thought of adding my humble opinion to those of the food professionals who would surely be there. Colleen Fleury, for example, previous owner of The Green Parrot Hotel and Restaurant in Belize, was the first to arrive. As others sat at the table, though, I began to feel more comfortable. Joanne Moeschl, for example, is not a food professional, unless coming to La Peña every Saturday evening with her husband, Richard, counts. “We come for the food, for the music, and for Mary and Bill,” Joanne says of their weekly attendance. 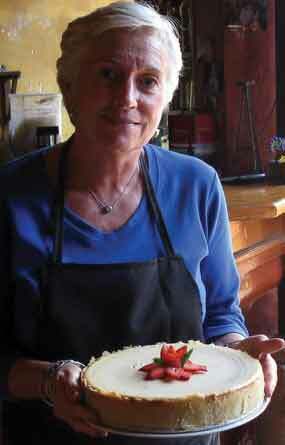 “La Peña is a restaurant built on friendship,” says Mary Waggener, co-owner of La Peña, of her panel. “Our friend, Ishmal Neggaz, was a professional chef who developed our original menu for us, gave us the recipes, and taught the staff how to cook them. 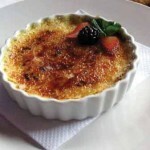 Now, our friend Linda Champagne, who was a food professional before coming to Antigua, has helped me to develop new desserts, and the panel is made up of our friends who will choose the new desserts, from a table of thirteen, to be added to the menu.” Of course, there are already scrumptious desserts on La Peña’s menu. 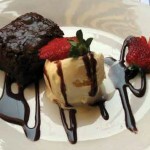 The 3-Chocolate Brownie is one that comes to my mind; with vanilla ice cream, of course. 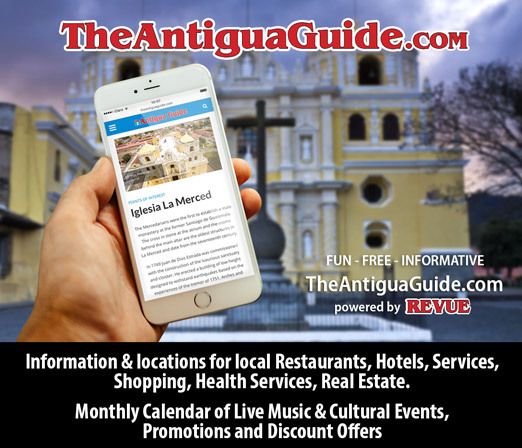 La Peña de Sol Latino is already well known for live Andean (pan flute) music, played by Grupo Sol Latino Wednesday through Sunday evenings, beginning at 7 p.m. The restaurant’s two other co-owners, Bill Harriss and Paco Mendoza, are both band members. In addition to performing Andean music, La Peña also supports traditional culture in other ways. Niños con Bendición, a group of 16 children aged 6-13, from the village San Antonio Aguas Calientes, perform folk dances at least once monthly in the restaurant, sometimes more frequently by request. Money earned from their performances supplements the cost of their schooling and daily living expenses. 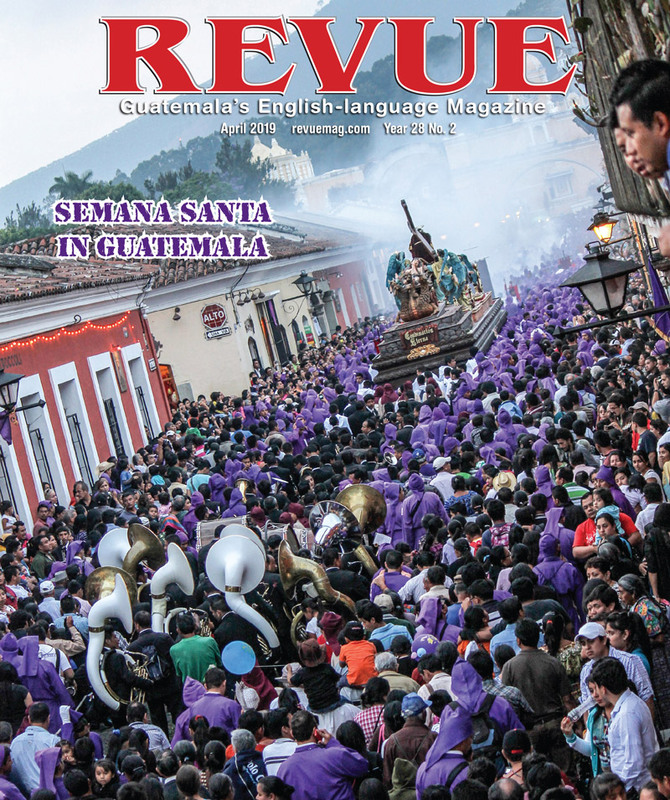 Also once monthly, a Maya sacerdote, or priest, performs an authentic Mayan ceremony/ritual. The purpose of the ceremony, says Bill, is to rid the restaurant of bad spirits. 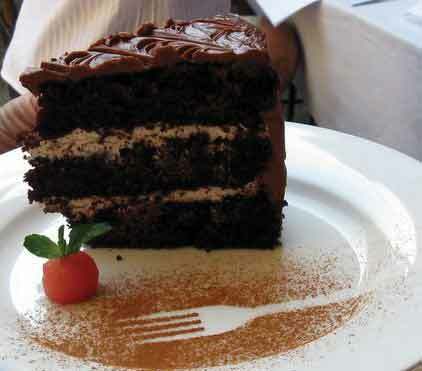 Judging from the quality of desserts, new and old, there are no bad spirits in the kitchen.